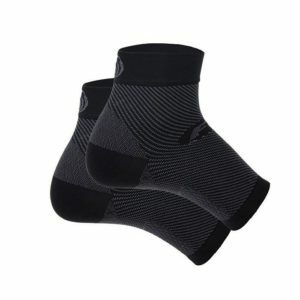 Thorlo Ultra Low Compression Socks are great for nearly all foot issues. Nearly all foot issues can be addressed by pressure, impact and shearing force reduction. The variable density padding in the Thorlo Padds provides protection against these three forces for mild to moderate foot issues. Allow proper fitting to the natural dynamic range of the feet and act as a fitting tool. Provide protection for the fat pads of the soles. Provide “skin management” and protection for the entire foot.